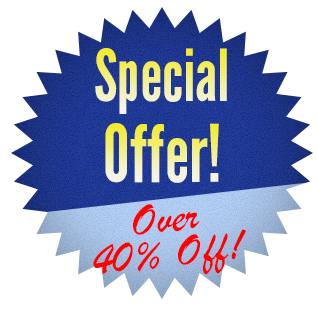 Enjoy Over 40% Off When You Reserve Your Copy Today! With the Your Dream Home Overseas: The How To Buy, Own, And Profit From Foreign Property Program you'll gain more knowledge about international real estate than you could learn on your own in years of research and months of international travel. Be first in line to reserve a pre-construction coastal condo in Portugal's Algarve region.. Beyond the specific opportunities, we'll equip you with the education you need to identify the right market for you, to find the right property for you, to buy securely, and to have your purchase “pay its own way”... even earn you a profit. By ordering today, you’ll pay only $299 to reserve your copy (that’s 40% off the normal price of $500). 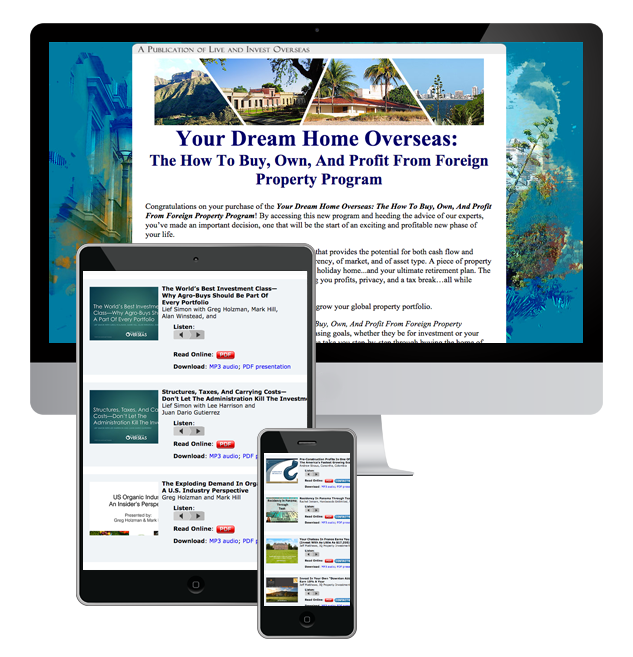 The "Your Dream Home Overseas: How To Buy, Own, And Profit From Foreign Property Program" includes all 33 audio recordings and slide shows from our recent Global Property Summit... Click here for the full list. 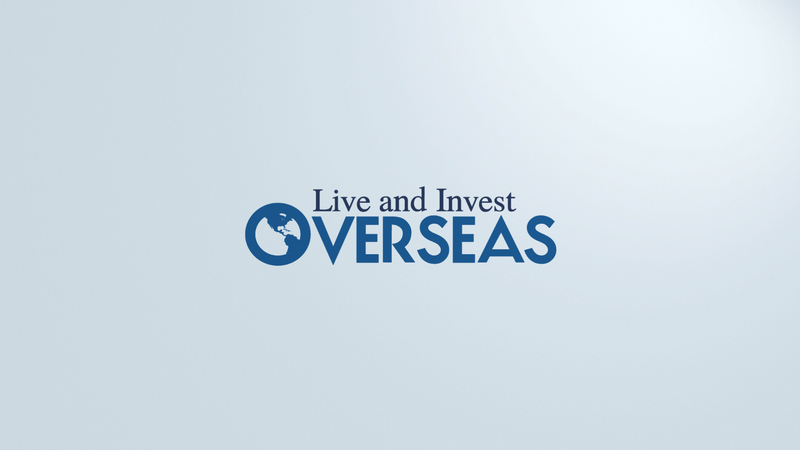 This is the best resource you're going to find available anywhere on buying, owning, and profiting from foreign property. Right now, you'll have to take my word for it. However, if, after taking a look at our new How To Buy, Own, And Profit From Foreign Property Program, you don't agree... no problem. Like everything we publish, it comes with our no-hassle money-back guarantee. We'll refund your money 100% no questions asked... if that's what you want. Get started right now. Use the button below to order your copy of our all-new How To Buy, Own, And Profit From Foreign Property Program right now.